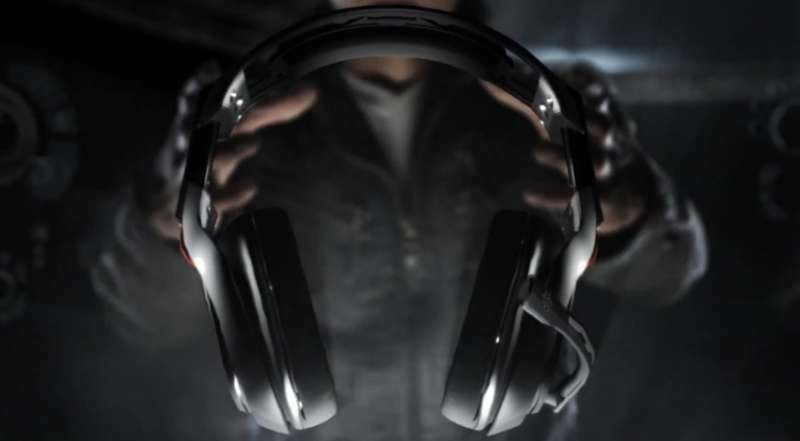 ASTRO Gaming, creators of premium video gaming equipment for professional gamers, and wholly owned subsidiary of Skullcandy, Inc., has launched the ASTRO A50 Wireless Gaming Headset, a professional-grade audio solution designed to provide gaming and home theater enthusiasts with an immersive experience free from the tangle of wires. The ASTRO A50 Wireless Gaming Headset is professionally tuned for audiophile-level performance when gaming, watching movies or listening to music. It functions natively across all manner of entertainment devices including gaming consoles, PCs, Macs and home theater systems. ASTRO is also introducing ASTRO Audio Profiles with this product, which allows the user to optimize the listening experience for the subject matter and in the future will allow owners to create and share their own Profiles via a web interface. ASTRO Audio Experience – Engineered specifically for gaming, ASTRO Audio delivers audiophile-grade sound in a richly detailed positional audio experience with three custom EQ settings. 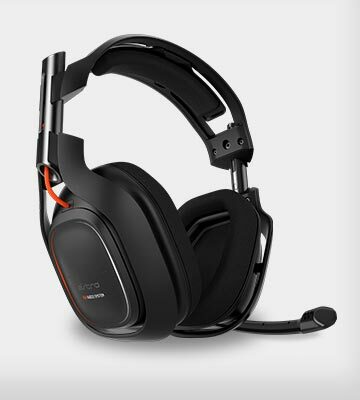 Multiplatform Home Entertainment Headset – Built for extended hours of movie watching, game playing and music listening, the ASTRO A50 matches superior fit and comfort with premium audio tuning for home theater, Xbox 360, PlayStation3, PC, Mac and more. Built-in ASTRO MixAmp™ 5.8 – The ASTRO A50 puts the audio authority at your fingertips, with integrated wireless MixAmp™ 5.8 technology with embedded controls for Master Volume and Game-to-Voice balancing making all critical audio options available for on-the-fly adjustments. KleerNet™ 5.8GHz Wireless Technology – Operating at a higher frequency than most wireless devices, the ASTRO A50 provides clarity and range with less interference using the best 5.8 chipset available today. Point to Multipoint – pair multiple ASTRO A50 headsets with a single transmitter. Totally lossless and lag and compression free. Dolby® 7.1 and 5.1 Surround Sound – Hear the details you’re missing with pinpoint spatial accuracy and crystal clear definition. Embedded Battery & Display Stand – Lithium-ion battery system rechargeable via USB. Show-off and charge your ASTRO A50 on the included display stand. The ASTRO A50 Wireless Gaming Headset is now available directly through ASTRO’s website at www.astrogaming.com for $299.99. Additional ASTRO Gaming products can be found at select Best Buy and Microsoft Stores nationwide and online, as well as on Astro Gaming’s website. For a list of participating Best Buy store locations carrying ASTRO Gaming gear, please visithttp://www.astrogaming.com/blog/1681/astro-added-to-bestbuy-store-locations-online.